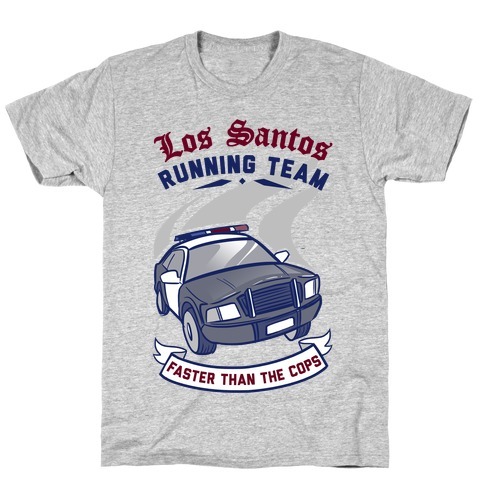 Browse our collection of 10 Comedy T-Shirts, Tank Tops and more. Designed and printed in the USA. 100% Satisfaction Guaranteed. About this Design Tina come get your food you fat lard! Celebrate your love of Napoleon Dynamite as well as your love for cardio with this design featuring an illustration of a llama and the phrase "Run like it's time to feed Tina. Tina come get your food you fat lard! 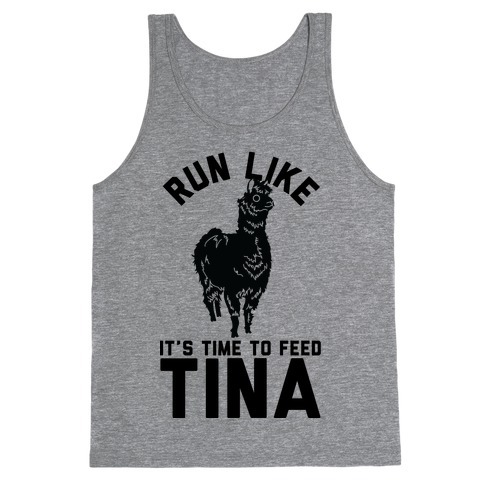 Celebrate your love of Napoleon Dynamite as well as your love for cardio with this design featuring an illustration of a llama and the phrase "Run like it's time to feed Tina. About this Design This volleyball shirt is perfect for showing your love for beach sports and teen comedies. Get your whole squad on point with this mean girls inspired design. This volleyball shirt features an illustration of a volleyball, a volleyball net and the phrase "On Bump Days We Wear Pink. This volleyball shirt is perfect for showing your love for beach sports and teen comedies. Get your whole squad on point with this mean girls inspired design. 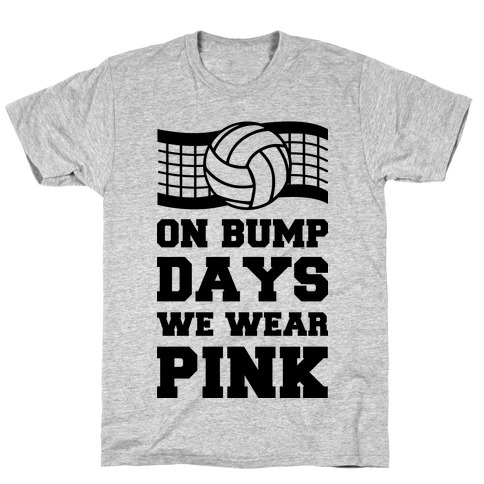 This volleyball shirt features an illustration of a volleyball, a volleyball net and the phrase "On Bump Days We Wear Pink. About this Design This volleyball shirt is perfect for showing your love for beach sports and teen comedies. Get your whole squad on point with this mean girls inspired design. This volleyball shirt features an illustration of a volleyball, a volleyball net and the phrase "You Can't Set With Us. This volleyball shirt is perfect for showing your love for beach sports and teen comedies. Get your whole squad on point with this mean girls inspired design. 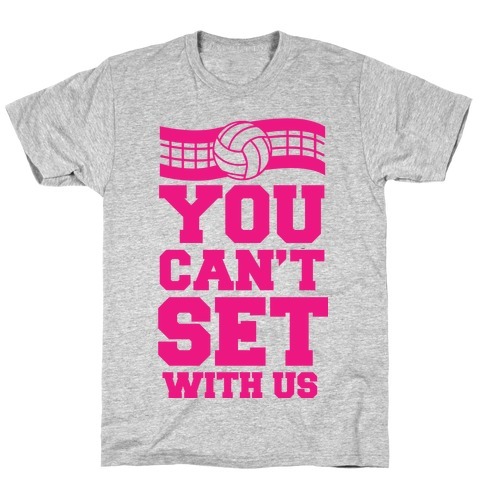 This volleyball shirt features an illustration of a volleyball, a volleyball net and the phrase "You Can't Set With Us. About this Design This shirt features the face of the great luchador Esqueleto and the words "burpees - I hate them" and is perfect for fans of the movie Nacho Libre, working out, fitness, burpees, cardio, movies, Mexico, lucha libre, Jack Black, and comedy and is perfect for wearing to the gym during your workout, school, work, or just hanging out watching movies with friends! 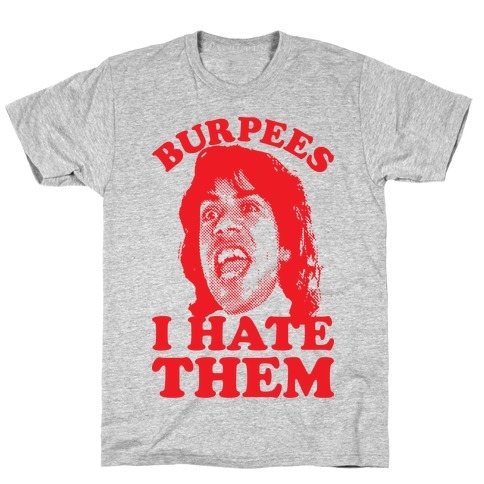 This shirt features the face of the great luchador Esqueleto and the words "burpees - I hate them" and is perfect for fans of the movie Nacho Libre, working out, fitness, burpees, cardio, movies, Mexico, lucha libre, Jack Black, and comedy and is perfect for wearing to the gym during your workout, school, work, or just hanging out watching movies with friends! 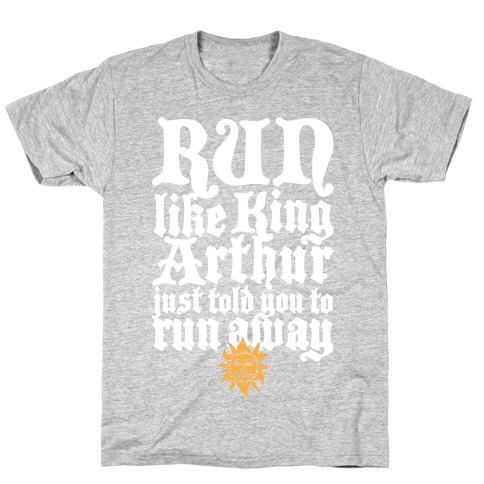 About this Design This medieval shirt features the phrase "run like King Arthur just told you to run away" and includes King Arthurs sun symbol from Monty Python and the Holy Grail, one of the greatest comedies of all time! 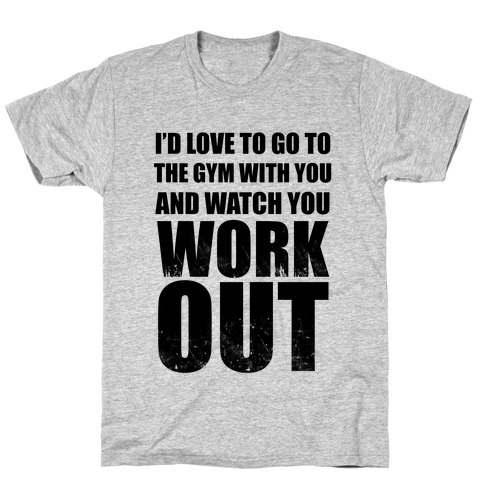 Perfect for film buffs who like to work out, run, jog, go to the gym, and party! This medieval shirt features the phrase "run like King Arthur just told you to run away" and includes King Arthurs sun symbol from Monty Python and the Holy Grail, one of the greatest comedies of all time! 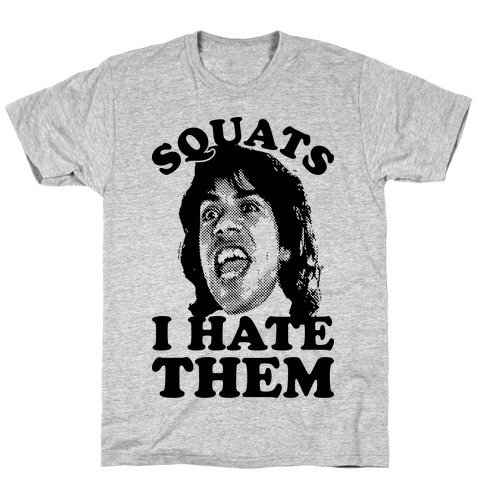 Perfect for film buffs who like to work out, run, jog, go to the gym, and party! About this Design If yer not first, yer last. 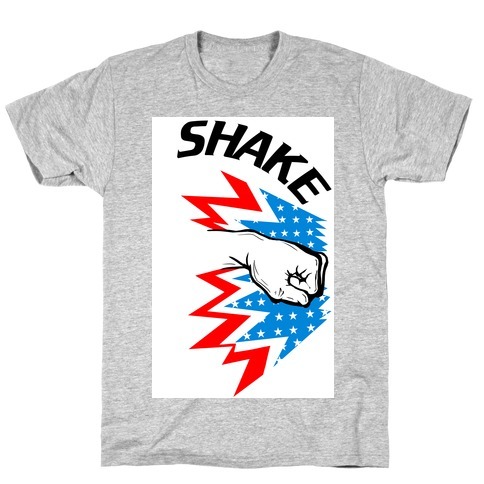 These matching Shake and Bake tanks are perfect for reminding everyone that you and your best bud are winners! If yer not first, yer last. 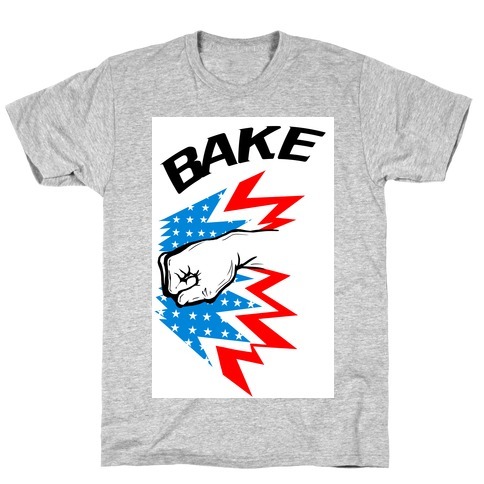 These matching Shake and Bake tanks are perfect for reminding everyone that you and your best bud are winners!